While walking in Stanly Park in Vancouver, Canada I saw this beautiful scene but didn't have my tripod with me so I had to improvise. I had to lay my camera on the curb of the sidewalk and use the timer to release the shutter to avoid camera shake during the long exposure. 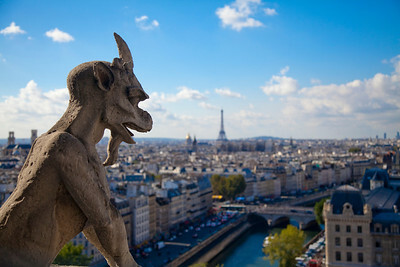 View from atop Notre Dame Cathedral in Paris, France. 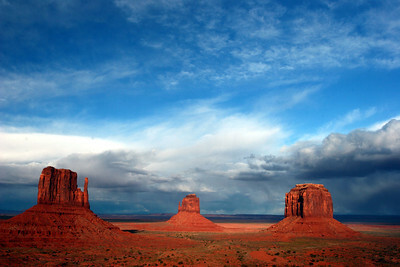 These rock formations in Monument Valley, Arizona are known as the Three Mittons. 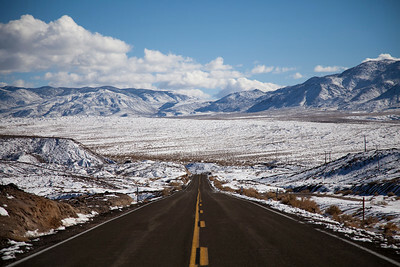 Hwy 190 going towards Death Valley National Park in California in the winter. 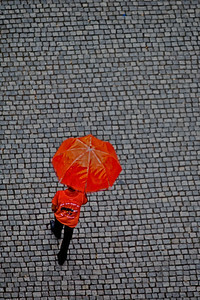 Downtown Los Angeles, California in the winter. 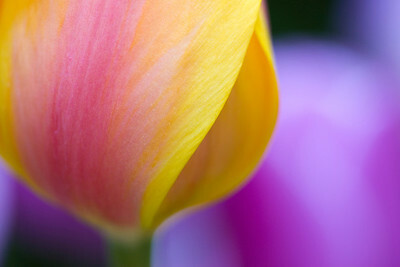 A close-up of a lovely tulip. These books in a book sellers stand caught my eye as I was strolling along the banks of the Seine River in Paris, France. 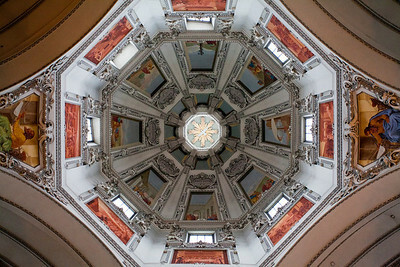 The ceiling in the Salzburg Cathdral. 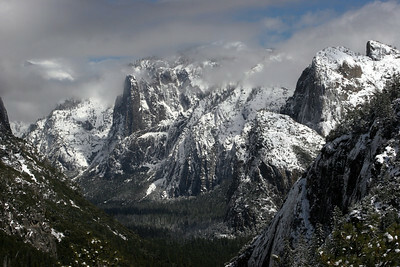 Yosemite Valley as seen from the tunnel . Half Dome is shrouded in clouds and barely visible in the upper left corner.